Dan Hiers: Kind-hearted cop or cold-blooded killer? 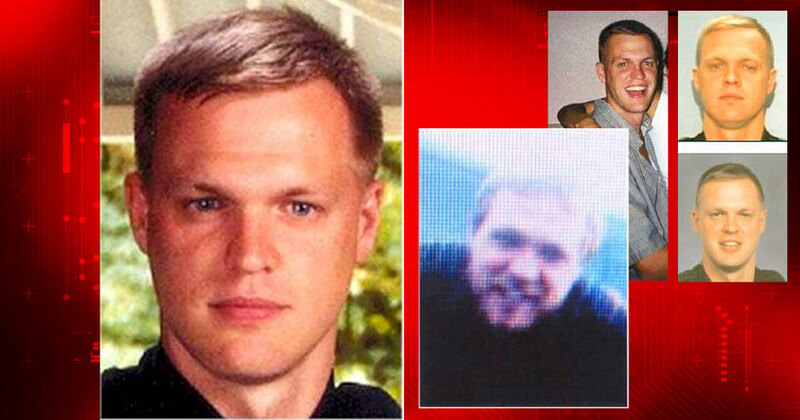 Daniel Hiers, a former Charleston police officer accused of killing his wife, has been captured in China after 13 years on the run, Charlotte, North Carolina's WBTV reports. A source with knowledge of the investigation says Hiers is in custody in Shanghai. Hiers reportedly was living there under the assumed name "David Williams." Earlier Friday, Charleston's The State quoted a spokesman from the U.S. Marshals Service saying Hiers was in custody in China. On Friday afternoon, the spokesman said the agency could not confirm whether Hiers was arrested. “The only thing we can say at this time is that we are aware of what’s being reported in the news and in social media and that we are fully engaged with our international partners,” the spokesperson said. It's a question people in Charleston, South Carolina are asking: Just who is Dan Hiers? A kind-hearted cop, or is he what police believe: a cold-blooded killer who shot his wife in the head? Detectives would like to ask Hiers that question, but the problem is he has fallen off the face of the Earth. 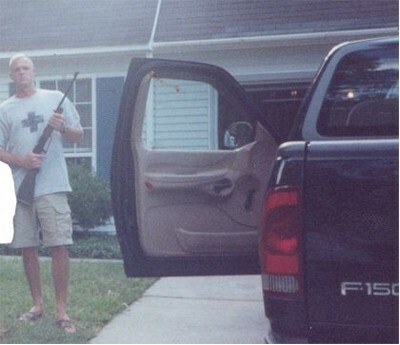 Hiers, a former cop in Charleston, South Carolina, is wanted under suspicion of murder and child molestation. After being accused of molesting an 8-year old girl, Hiers was suspended from the police department. On March 15, 2005, he failed to turn himself in to authorities. At his Goose Creek, S.C. house, his wife Mila was found dead with a gunshot wound in the back of her head. Hiers was nowhere to be found. His 2005 Chevy Aveo was found 2 miles from the Mexican border in a Laredo, Texas hospital parking lot. Some think he fled into Mexico. But that could have been a ruse. Hiers is believed to still be alive. Name: Daniel William Hiers Jr. Languages: Hiers has limited understanding of Spanish and Portuguese. Spotted: The Michigan City, Indiana, Police Department says he was spotted at the Blue Chip Casino in Michigan City, Indiana in February 2006. His mom says she thinks he's dead. But we won't stop until we have proof. Authorities have also received tips of possible sightings in Canada and Mexico. Hiers' wife was Brazilian and he has visited Brazil in the past. Family: According to authorities, Hiers' family seemingly never went through a grieving process; there is reasonable belief that Hiers may have had direct or indirect help from his family. His family has turned down requests for polygraph examinations and refuses to cooperate in any way, according to authorities. Background: Hiers is a former police officer with 11 years of experience and is proficient in police tactics and procedures. He is also trained in the martial arts and maintains a high level of fitness. He has stated that he will not go to prison, is possibly suicidal and may force an armed confrontation. Use extreme caution, Hiers is believed to be in possession of a .40 Glock pistol and a bullet-resistant vest. Reward: A reward of up to $25,000 is offered for information leading directly to Hiers' arrest. This individual is considered armed and dangerous. Do not attempt to apprehend this fugitive yourself. Report any information to the nearest USMS District Office. U.S. Marshals 15 Most Wanted Fugitives - Daniel William HIERS, Jr.